Anyone interested in being certified by the National Fireplace Institute should consider ordering the manual and taking the exam. Installers in Washington County should be aware the stove change out program requires NFI certification for installation, so this may be of interest to you. NW Natural will proctor the test. The NFI exam is limited to 2 1/2 hours. As soon as we receive your registration for the test, we will upload your data to NFI and they will send you the NFI Gas Manual. The key to passing the exam is to study the manual! Right before the test, which will be in paper form, we will answer questions about the format of the exam and rules for taking it. The exam will begin approximately 9:30. NOTE: We need to make sure people have time to study the manual, so no more registrations will be taken as of Sept 9. The registration including a manual is closed. If you already have a manual and would like to take the TEST ONLY, call OHPBA at 503-585-8254. .
Normal prices for the NFI manual and test are $399.00 (member) and $598.50 (non member). Due to a generous offer from NW Natural, we will offer these for HALF PRICE: $199 (members) and $299 (non members). 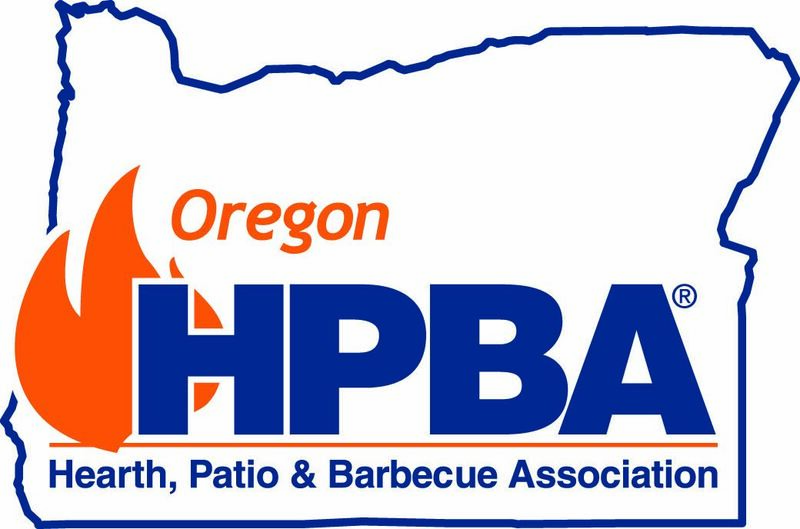 To receive the member rate you must provide your current HPBA member number. Limited Seating: due to space considerations for proctoring the test, registration is limited to 12 people. Park in the garage between 2nd and Davis Streets. Allow extra time for parking!